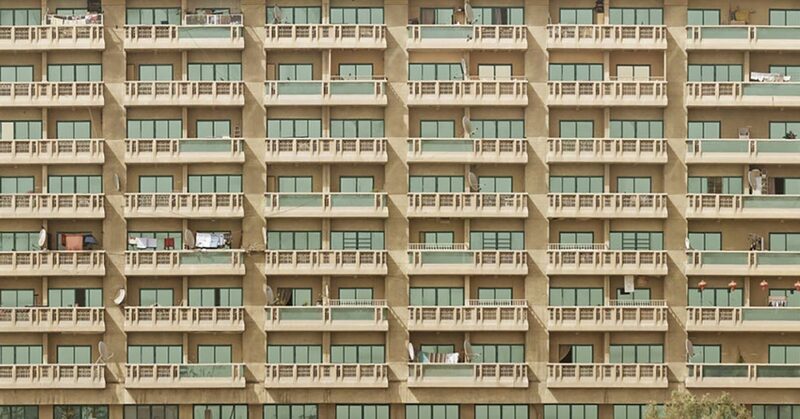 Park Access Sdn Bhd & Ors v Badan Pengurusan Bersama Prima Avenue dan DPCC Fasa 1 (Block G, H, I) and other appeals (CA)  . 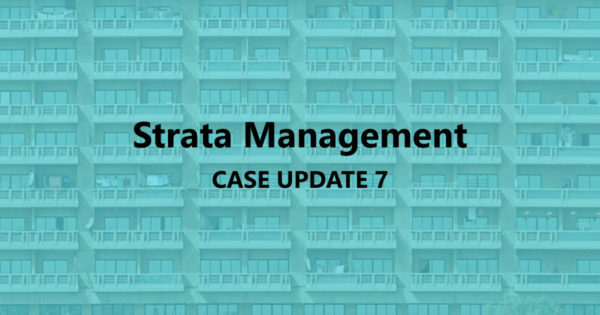 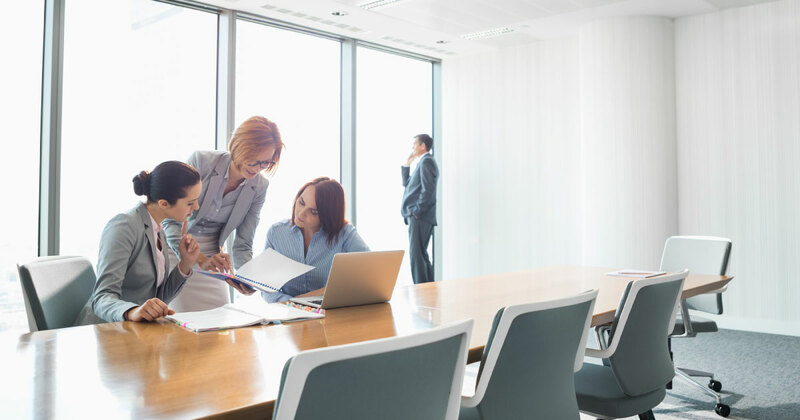 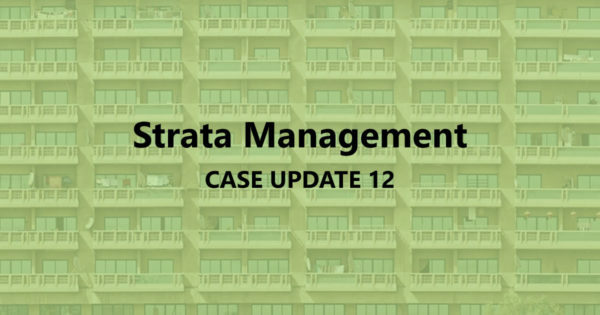 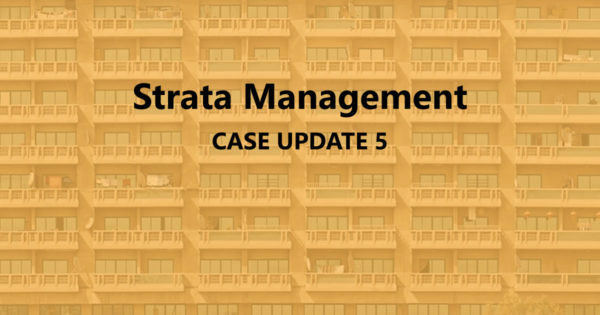 . .
Strata Management Case Update 5 – Can a JMB/ MC deactivate access cards? 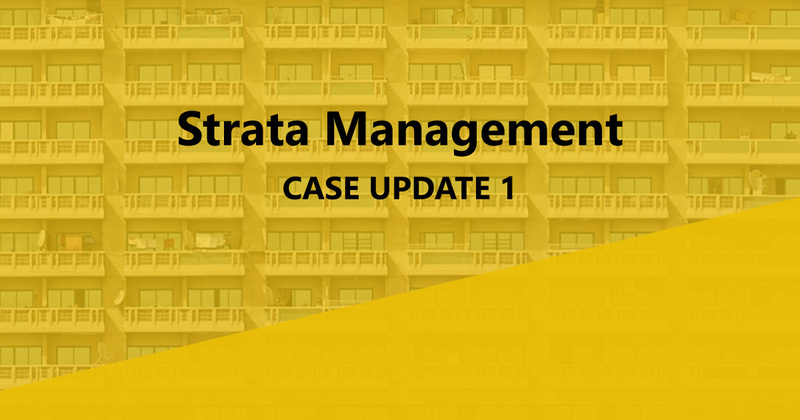 MOK SIOU MIN v. HAMPSHIRE RESIDENCES MANAGEMENT CORPORATION & ORS  1 LNS 333 The facts are rather simple. The Plaintiff commenced this action against the . . .